Fill out our simple form and get quotes from local musicians. You’re in the right place if you’re looking for a musician to entertain and delight guests at your wedding or special event. Here you’ll be able to find a musician to suit your taste, style and party. Our versatile and talented musicians will bring energy and life to any event. Relaxed acoustic background music, or a lively set for your guests to sing and dance to. Musicians come in many forms; in large groups, trios or often simply alone. The art of playing an instrument or singing a much loved tune, is a talent many of us envy. 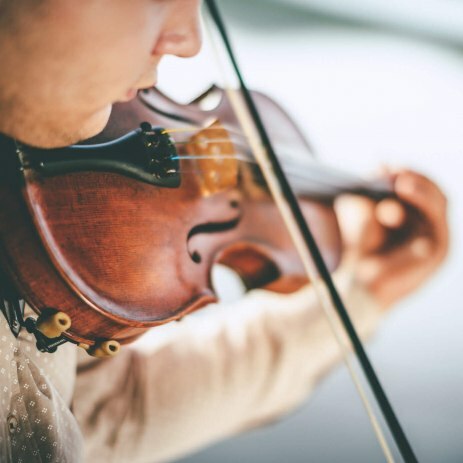 It can often be breathtaking to watch a musician perform, transporting us to another place, evoking memories and emotions or simply lifting our spirits. If you’re looking to find a musician to play at your event, whether it be a wedding, party or corporate get together, Add to Event have a constantly growing list of skilled musicians waiting to play at their next event. All you need to do is enter your location and submit a quote request form to hear back from available musicians in your area.